Cord part made from special fabric material which doesn't kink or tangle. 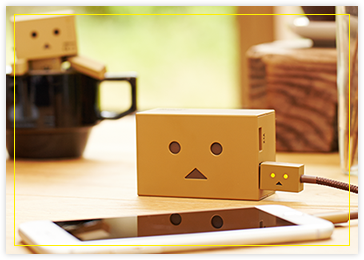 More than just charging, use Danboard cable to transfer data too! Danboard cables can be used for charging combined not only with Danboard power banks, but also with any USB portable chargers, USB AC adapters or USB port of your PC. With use of Micro-USB or Lightning & Micro-USB cable you can also re-charge any Micro USB powered power bank / portable charger. Simply connect the USB port to a power source. Danboard's eyes will flash in red, indicating powered (small current) running through the cable. 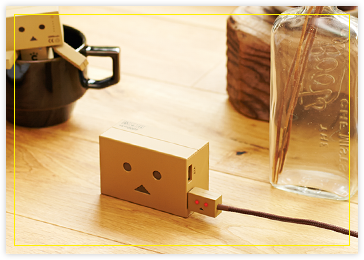 Once the device is connected and being charged, Danboard eyes on the cable will turn into yellow.